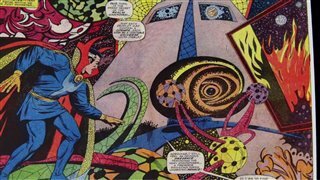 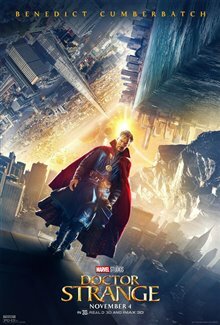 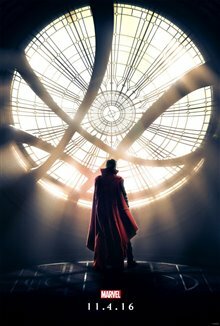 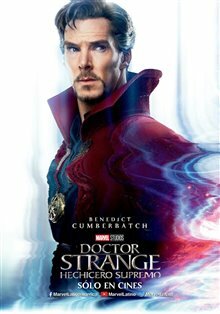 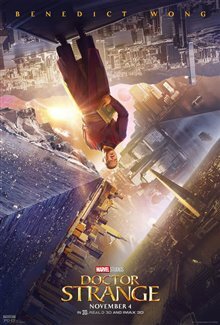 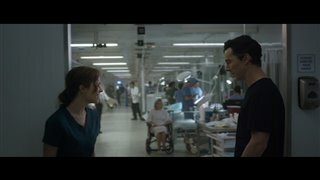 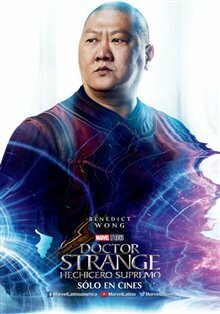 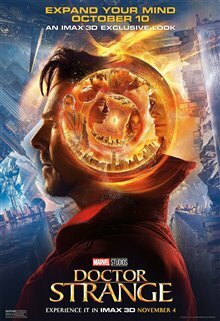 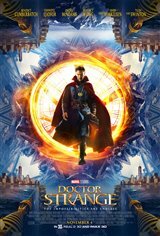 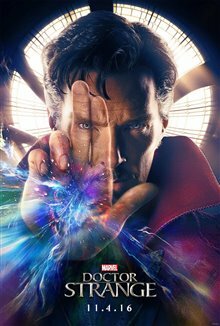 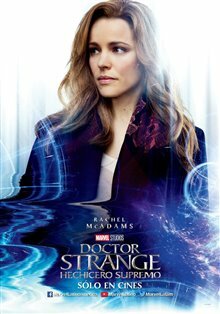 A brilliant but arrogant neurosurgeon named Doctor Strange (Benedict Cumberbatch) has a horrific car accident when he pays attention to texting on his cell rather than concentrate on the winding road. 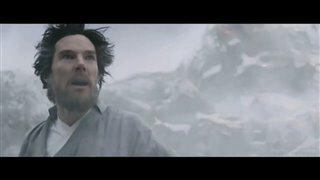 His car goes over the side and crashes. 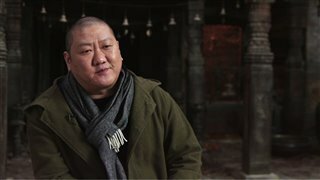 Although his life is saved, when he wakes up in the hospital, he finds he has serious nerve damage to his hands and can no longer work as a doctor. 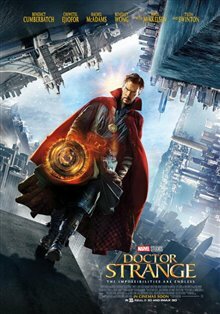 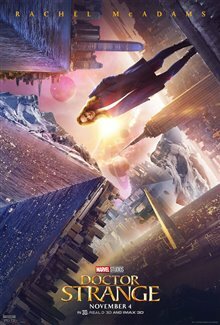 When Strange is given a tip from someone who survived a similar accident, he goes on a quest for a miracle cure and finds a mystical and mysterious sorcerer called the Ancient One (Tilda Swinton). 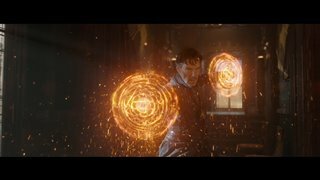 She teaches him to put his massive ego aside and instead, give himself over to the mystical arts in order to defend the world against evil. 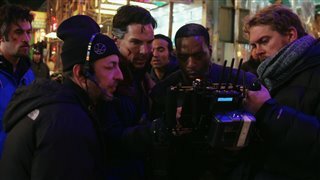 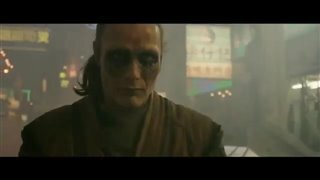 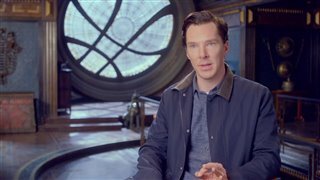 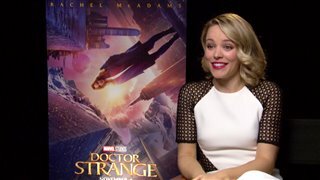 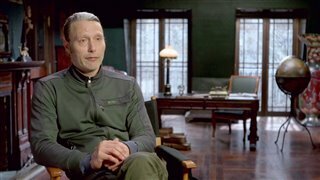 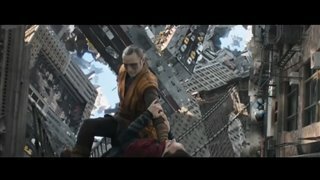 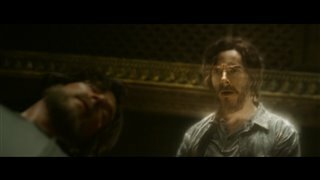 Doctor Strange Movie Clip - "Dimensional Fight"
Doctor Strange TV Spot - "You've Never Seen"
Doctor Strange TV Spot - "Fight"
Doctor Strange TV Spot - "Defend The World"
Doctor Strange Movie Clip - "Sanctum Battle"
Doctor Strange Movie Clip - "Heal The Body"
Doctor Strange Movie Clip - "The Strange Policy"
Doctor Strange featurette - "Characters"
Doctor Strange featurette - "Universes Within"
Doctor Strange featurette - "Inside the Magic"
"best visuals i ve ever seen"
New on DVD - plus Moonlight giveaway!